Good morning my sweet creative friends! Welcome to our last day of sneaky peeks & I am SUPER EXCITED about this ENTIRE release! Okay, today we are showcasing 3 new products! They are: "Treat Slider Box Die", "To My Best Peep" & "You're my pot of gold". Before I go on, BEWARE, I have LOTS to see! ALSO, be sure to watched my video because there will be special talk about the release Blog Hop happening tomorrow at 8:00AM PST AND IMPORTANT INFO about this HUGE die we are showcasing today!! Here is the last pic! ~ Paper from my stash! I just LOVE LOVE LOVE this "Treat Slider Box"! It has SOOOO MANY possibilities! 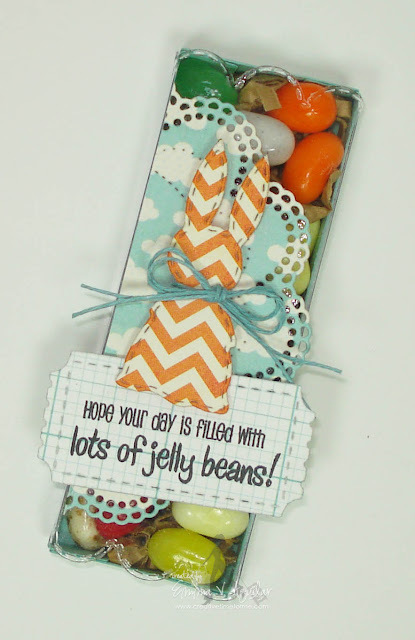 I just LOVE jelly beans too! Make sure you watch my video so you can see the actually dies! ~ "Here's lookin at you"
You have been super busy, I see! Love everything! What more can I say? Hurry up Friday!!!! Thanks for sharing, and I shared on FB and Twitter! I am in love with this release!! Great job ladies. I can't wait until tomorrow to purchase all these goodies! Wow Emma you sure created some precious tags I can't believe how day after day you come up with so many ideas not just one a day but several a day gosh I truly can't believe it. You have the best creative brain ever and you have to dream such happy dreams and then bring them to us aren't we lucky oh yes we are. Your son's teacher is going to love her treat. You are so thoughtful. Awesome release and your DT is so talented. oh my goodness!! I cant seem to get through a release without "having" to have something! 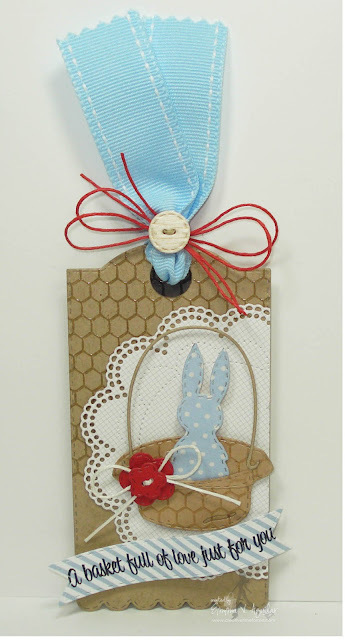 I will need to be getting this box for sure, and the doily is really awesome too!! Another GREAT release! Can't wait until tomorrow. Love your holiday cards..so creative and inspiring. Thanks for sharing! 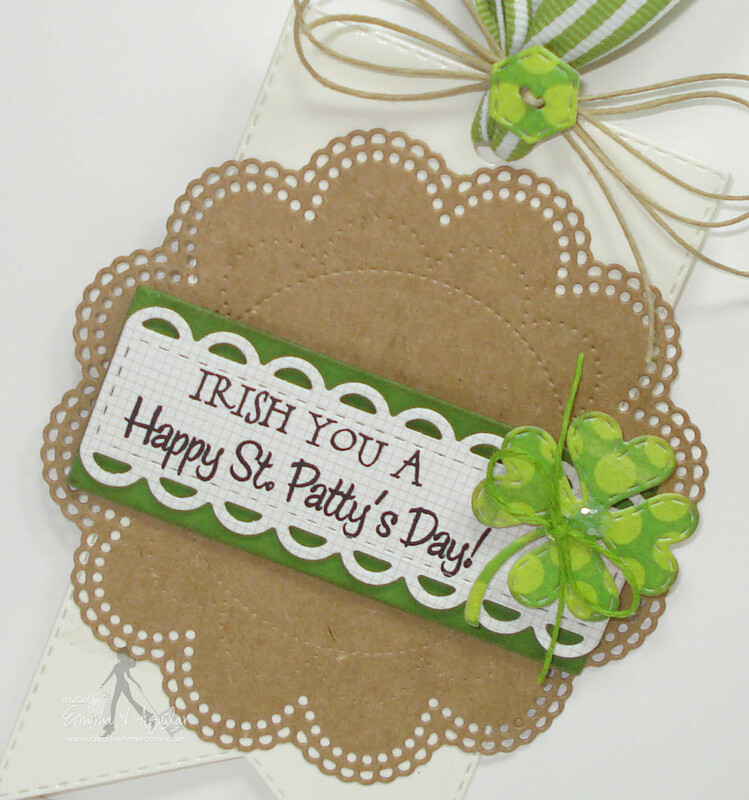 Such wonderful projects and your new stamp sets and dies are wonderful, too! Happy Valentine's Day! Can't wait to see the new release in its entirety tomorrow. What great dies and stamps!! You did an awesome job! Everything is so great!!! Friday can not come quick enough! Hey Emma! Just love the stamps and dies! As usual you have done it again. I can't wait to see the release tomorrow. OMGosh, Emma, WOW is all that is coming to mind right now...wonderful, wonderful release today. DT, great job. Congrats to Miss Amy Jones. Happy V-Day Miss Emma! Love this release and all these dies!! In love with the stamps & dies sneak peek again today!! You & your design team have done such an amazing job!! Not only do you have amazing products but your guys creativity showcases them so well!! Excited for tomorrow!! OMG! Emma, you truly have outdone yourself with this release! I hope your mom has gotten a lot of sleep this week because I don't think she will be sleeping for a while starting tomorrow! Congrats on this awesome release, I can't wait to order. such a fabulous release! so much to love! Happy Valentines! Wow!! I love the treat box!!! 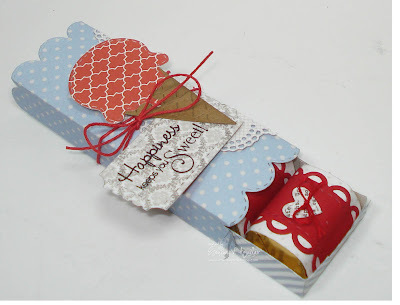 Super cute and perfect for a baby shower I am making stuff for! I can't wait for tomorrow!!! Happy Valentines Day and thank you for the early present!!! Super showing! My favorite is the ticket set...but real good collection! Thanks for the show. Wow, what an amazing week of Sneak Peeks!! This is the first place I come to every morning, just to see what you are sharing. It has definitely been a VERY exciting week! LOVE your projects Emma. How in the world do you have time to create sooo many amazing things... you are like SUPER WOMAN!! LOL! Wow Emma - you have the coolest stuff in this release! And the projects you made with them today are fantastic! I am just blown away!! I really have no words!! except....can't wait to place my order tomorrow!! thanks for all the ideas and your DT is AMAZING!!! congrats to the winner! and HAPPY V-day! I love your new treat box! I see why you are so excited! You ended the release with a big BANG!!! I am so in love with everything this release, of course I always say that, but this time it is so-my favorite release to date!!! Everything is so awesome and fun! I can't wait for them to be released. I love the treat holder idea, even just the labels for candy separately would be nice too! I can't wait to look at the teams work! Emma you are doing so great! I wish I could buy everything. happy valentine's day. 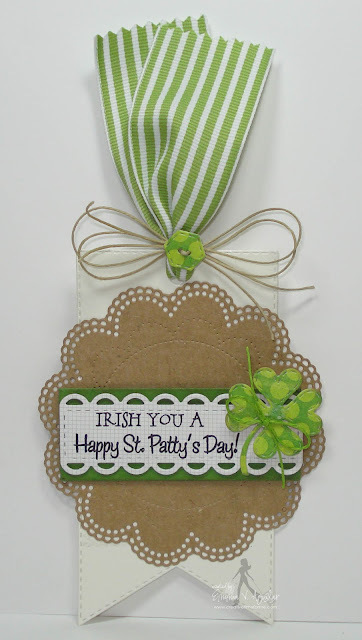 can't believe st patrick's day and easter will be here before we know it. another day of amazing projects!! Happy Valentine's Day! Your creations are amazing! Wow, love this entire so much! I want it all to use on my layouts! Your DT totally rocked it all week! Absolutely amazing release. Looking forward to everything. I honestly didn't think you could possibly top yesterday's peeks, but I've been proven wrong again. Absolutely amazing. The slider box is to "die" for, no pun intended. I'm setting an alarm on my cellphone so I can be ready to pre-order mine first thing tomorrow. Now I'm off to see the rest of the designer's projects. Oh my goodness! So super cute. The possibilities are endless! So excited. OMG! !I just LOVE this new Release!! OMG!!! Emma I thinks this release is my favorite, I love all the dies, you did a great job with the sneaks and you DT did a great job too!! Thanks for sharing. O-M-GEEEE! Ok, I may have said this before...But Girl!!! You Nailed this Released out of the Crafting PARK!!! I am Screaming with Excitement about this. Forget about saving my lunch money. I want it ALL!! This might be a paycheck...(minus my bills of course) LOL! You are one talented Business Woman . "I'm an MCT Addict" (standing with right hand raised...reapeat 3x's) Fabulous Job Emma! Wonderful job with the new release ladies!! Oh my GOSH, I almost can't take it anymore :) Love all the new dies and again you and the DT did a fantastic job with this release - Amazing creations!! Always wonderful creations as well as products! I just started my collection of your items and I must say I am impressed with everything! Ten great big shiny, glittery stars! SOOOO fun! LOVE the new treat holder! And great job again by the ENTIRE design team!!!!! That treat slider box is the greatest! There isn't one thing you released this month that I DONT want :-) You have the most amazing and unique products out there. I am going to start squirreling away money right now. Thanks for a great week of peeks! Great die. That slider box is awesome. Also like the bunny, he is so adorable. Once again a great release. 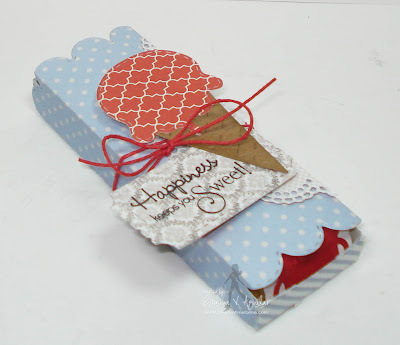 Can't wait for the blog hop tomarrow. It has been a fabulous release--love the slider treat box. Looking forward to tomorrow's hop. Oh my this slider box is amazing. These are so cute. I love the possibilities. Oh My Gosh! I sure hope I can afford all this because I want everything. AMAZING!!!! of course it usually is. beautiful! I'm in LOVE with this new slider box!! OMG Miss Emma!! Cant wait til tomorrow AM!! Great creations DT! Release looks so fun, I can't wait for tomorrow! Just came from visiting everyone's blog and posted on FB! Amazing release Miss Emma...you really outdid yourself this time!!! 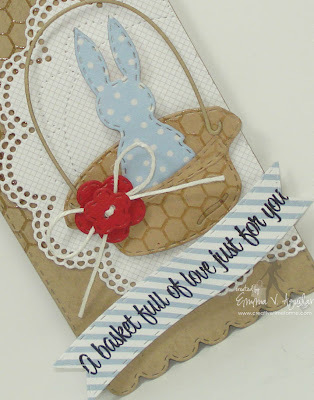 I can't wait for the blog hop!!!! These are the most FUN set of dies ever!!! I just love the stitching on all your dies. What fun, love these dies. This box is so cute. Another AWESOME day of projects!!! LOVE that slider box.....Emma you are just ROCKING this release!!!! Wow all of the projects look amazing! Counting the hours til tomorrow!! Can't wait to place my order!! What a wonderful week of projects. Can not decide what I want to order. May have to get it all. Thanks for some awesome products. Wow Emma! You have out done your self on this release for sure! Can't wait to get my hands on these!!! Gorgeous work DT!!! 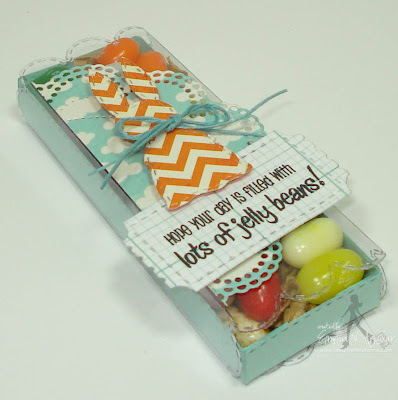 Love the candy die. All the projects are adorable and love the new stamps. How adorable!!!! I can hardly wait to ee the full release! Thanks for all you do and share Emma! Emma, this release is going to be SO much fun to play with! Can't wait to get these in my hot little hands!!! Cute, cute, cute!! All i can say is i can't till tomorrow so i can order them all. OH My Goodness!!!! 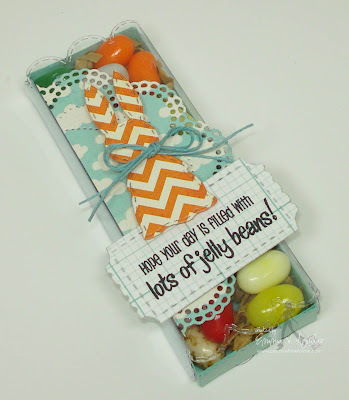 Your tag and treat boxes are adorable!!! I love the video too! That treat box is super cute!! Thank you for such an awesome release!! You have really outdone yourself this release. Can't wait to see it all in the morning. Thank goodness I have Friday's off. Beautiful projects you''ve created all week. Very inspirational! You and your DT are amazing, Emma. 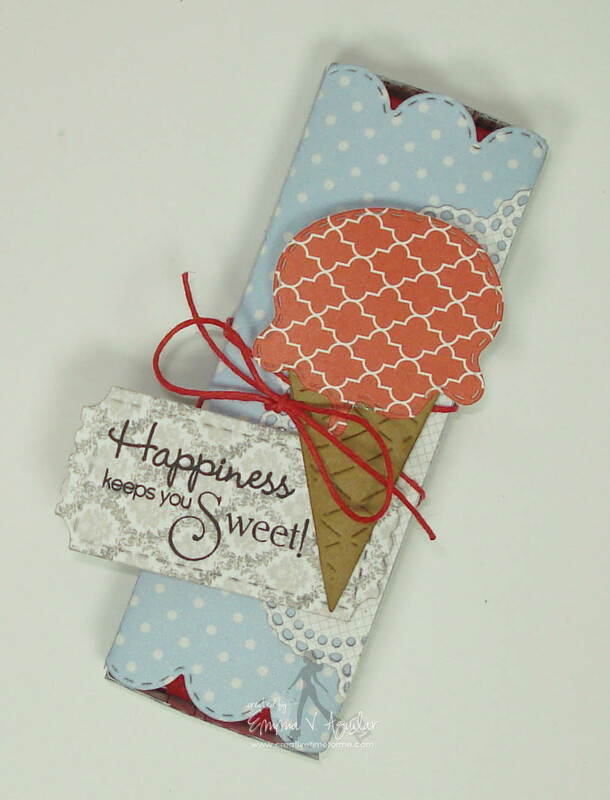 Your new stamps and dies are super awesome! Those boxes are fabulous.So many possibilities. These are so wonderful! Definitely want to know when I can get them. I think the bunny keeps sticking out in my mind, because I keep seeing the ice cream cone candy slider and think that I haven't seen it. I have looked at it like three times, lol. Emma ~ you are seriously so FLIPPING creative! These are ALL so AMAZING! I have to say using that hat and the handle is so CLEVER ~ I can't stand it! Plus my favorite ~ oaky they all are ~ background sets EVER! Using the doily on the slider treat box with acetate, the dies from the slider for other things ~ I really could go on with this but then it would be a novel! AWESOME as always and Thank You for having this release ~ I really am on overload with it! EEK! The DT's rocked!! Loved all the displayed projects . . . it is so helpful to see the different designs. Thank you for sharing!! !